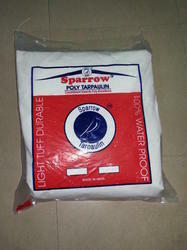 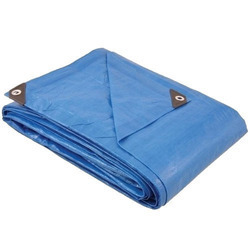 Our range of products include plastic tarpaulins, tarpaulin covers, truck tarapaulin, tarpaulin, colored tarpaulin and industrial tarpaulin. 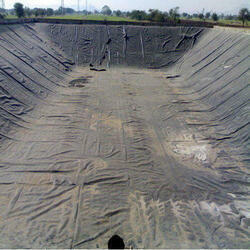 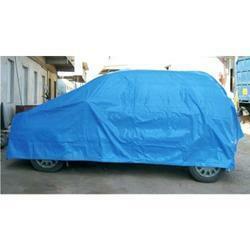 Usage/Application AGRICULTURE,Goods covering,Truck cover etc. 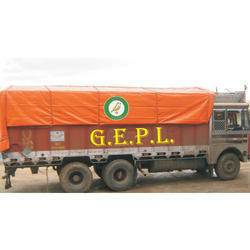 Usage AGRICULTURE,Goods covering,Truck cover etc.